As you all may know my bedroom is like a hair product store. 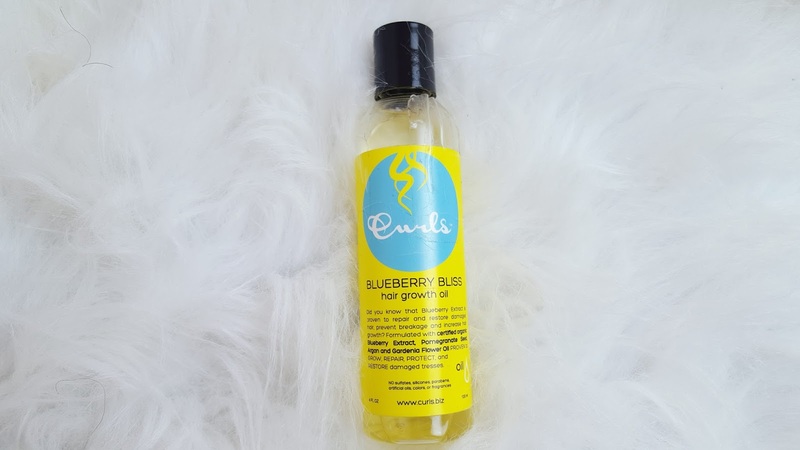 I have so many curly hair products on my shelf and I am constantly trailing and experimenting with the latest products on the market. I was introduced to the Curls Blueberry Bliss line (previous review) earlier in the year and fell in love. So you can only imagine how I felt when I discovered there were new products added to the line. 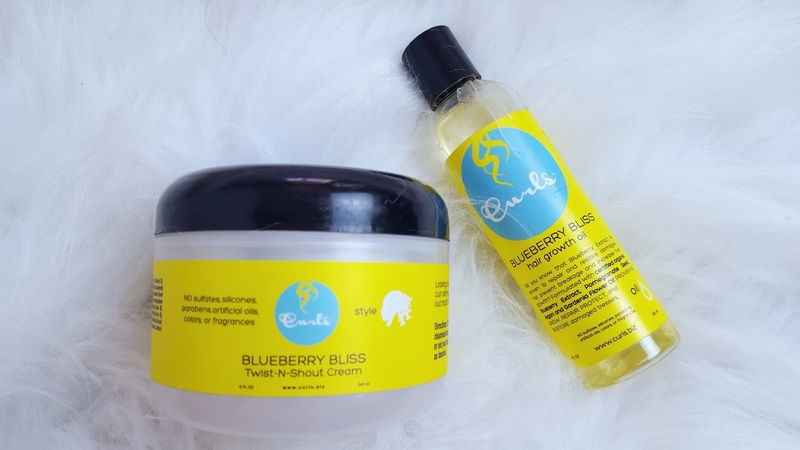 Curls have released 3 new products to their Blueberry Bliss line, hair wash, hair growth oil & hair mask. I recently received the Hair wash in sample size in a gift bag and am still experimenting with it, so stay tuned for that review. 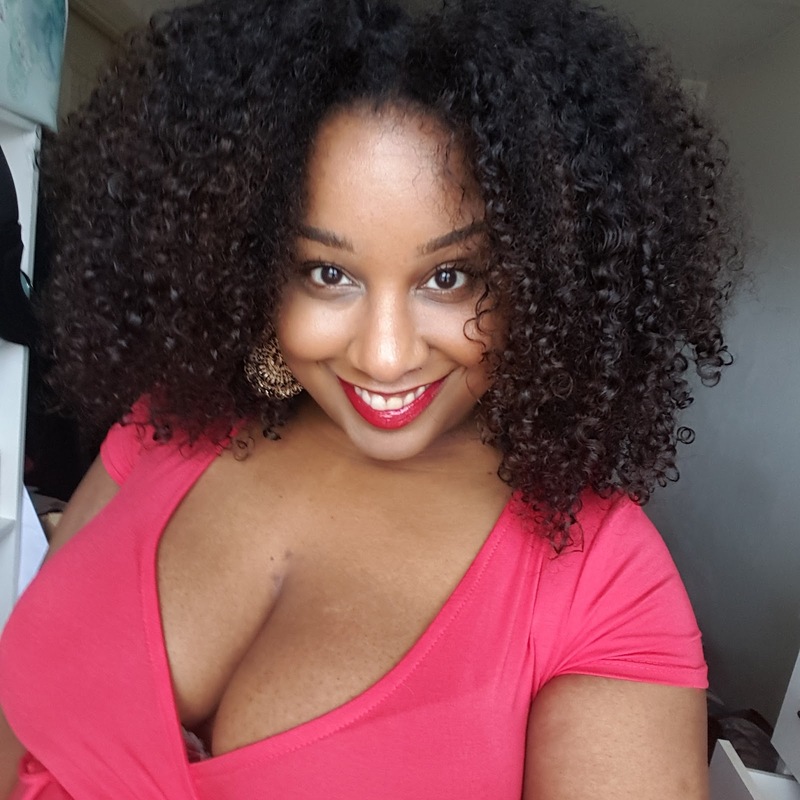 My go to hair style is a braid n curl or braid out and the Blueberry Bliss Twist n Shout cream is perfect for this. I have used it on dry and wet hair, and discovered my hair prefers to be dry when using it, which is weird as it is usually the other way around. This cream has a light smell which isn't over-powering and is very subtle. Perfect for the summer, so the bees won't be nesting in your hair! 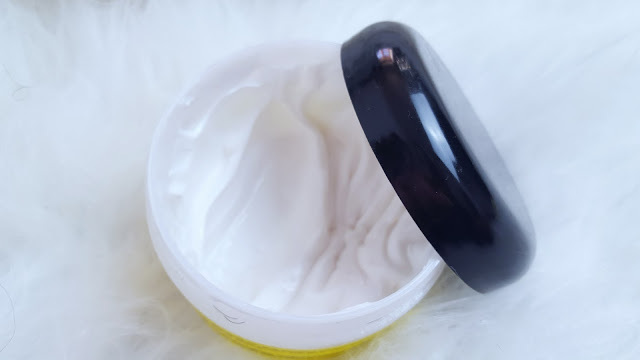 The consistency is light and creamy, another plus that my hair loves!! So it kinds of melts into my hair leaving it moisturised and soft. 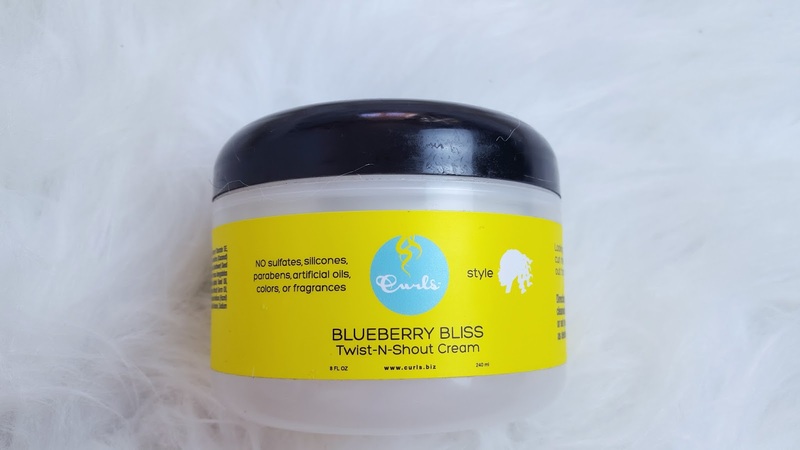 I have also used the Twist n Shout cream on my wash n gos when layering the products for added moisture and it gives a nice hold, but I think it works better for styles that require hold such as braid outs, twist-outs and bantu knots. 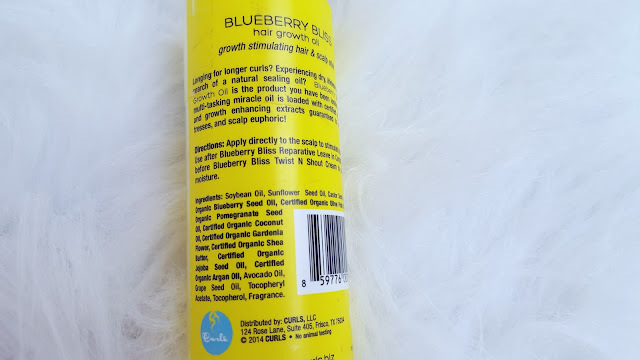 The Blueberry Bliss Hair growth oil is a great light weight oil that isn't greasy or heavy on the hair. It won't leave your hair feeling sticky or tacky in any way. I use it to undo my braids to prevent frizz and I apply a little on my edges to smooth them down. I have also been using it to seal my ends when doing a wash n go. 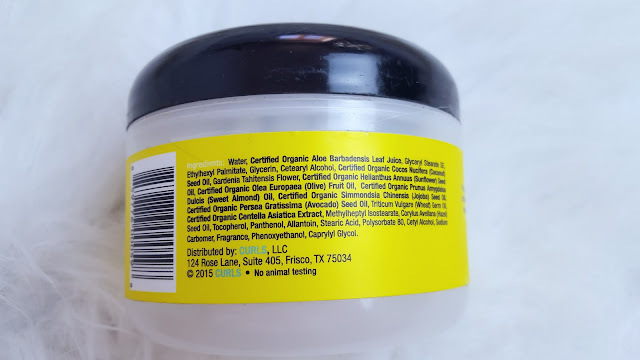 I follow the LCO (liquid, cream, oil) method, as oil and water don't mix, so using oil last seals in all that moisture. 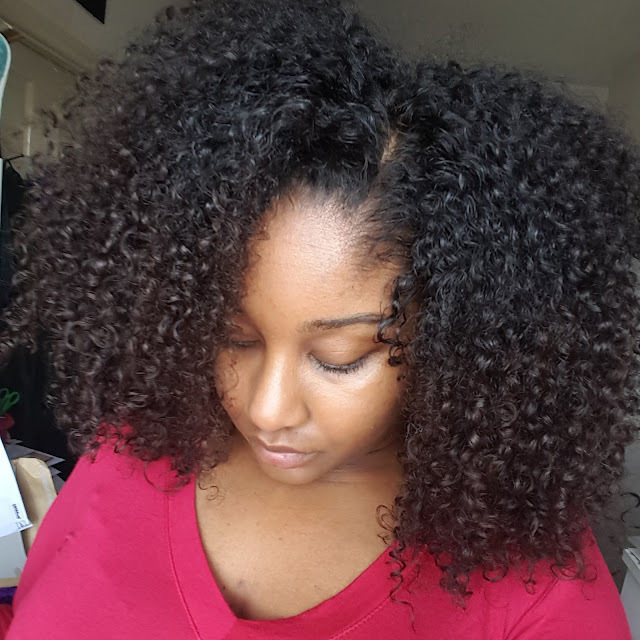 The one thing I love about Curls products and why I always have them as my go-tos, is the quality. I know for sure no matter what product it is, it is going to be of a high quality. I am excited to try out more products from this line in the near future.